Houses, Homes and Real Estate for Sale in Ponte Vedra Florida. Ponte Vedra is known as one of the wealthiest communities in Florida and it is full of estate homes and gated communities. It is a very desirable area due to its moderate climate, top rated schools and overall quality of life. 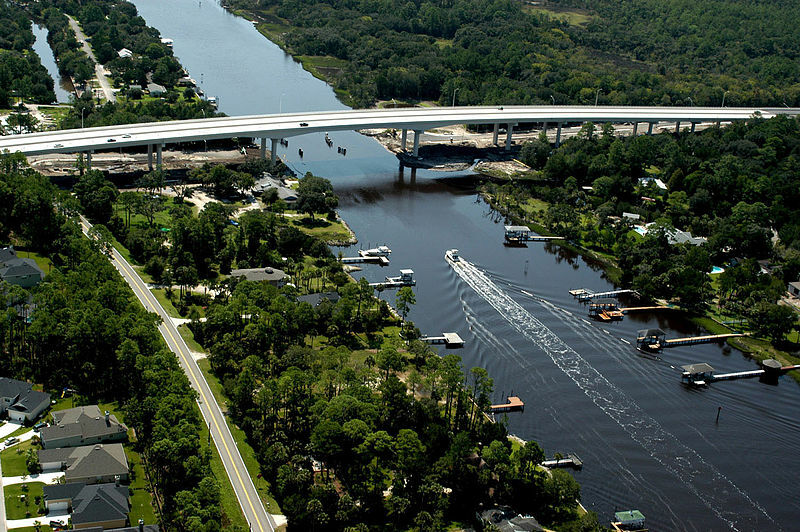 There is much to do in Ponte Vedra from world class golfing, boating, fishing and surfing to fine dining and shopping. 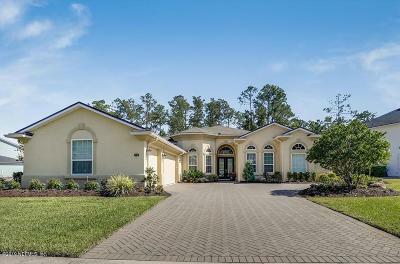 It is located south of Jacksonville and near Ponte Vedra Beach and Jacksonville to the easy of US1 and home prices range from below 200k to 5 million and up. There are many houses, homes and real estate for sale in Ponte Vedra with new construction homes and communities popping up regularly. 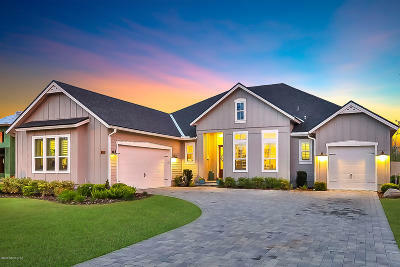 Nocatee is a relatively new community in Ponte Vedra which will have over 13,000 homes when completly built out. Payasada & The Palms are two examples of newer communities to consider. With all the new development many new roads and shopping options continue to emerge in western Pointe Vedra. 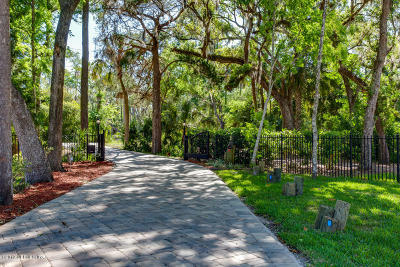 If you are looking for one of the premier places to live in Florida, Ponte Vedra could be just what you are looking for. Let us know when you are ready to start your home search and we will get a list of homes together for your review and help develop your home hunting plan.